Do you have concrete that has sunken? Over time concrete that was poured over poorly compacted soil will tend to sink as the ground beneath it settles or erodes. In some cases we have seen concrete in Weatherford that will also crack if the ground below it has settled unevenly. Slab jacking is the practice of repairing the sunken concrete by floating it back up to its original position. This page is optimized using Absolute Summit SEO. Level Up Foundation Repair in Weatherford. 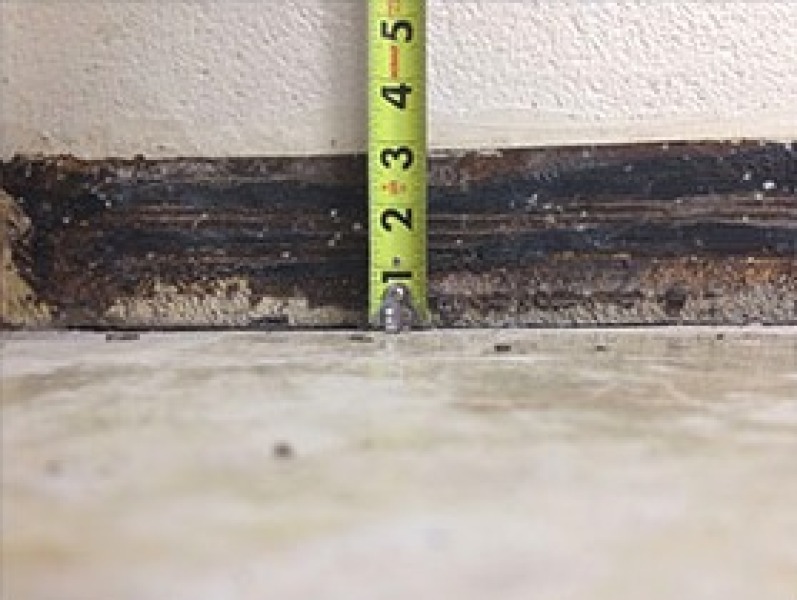 Slab Injection Foundation Repair Contractor in Weatherford, Oklahoma.